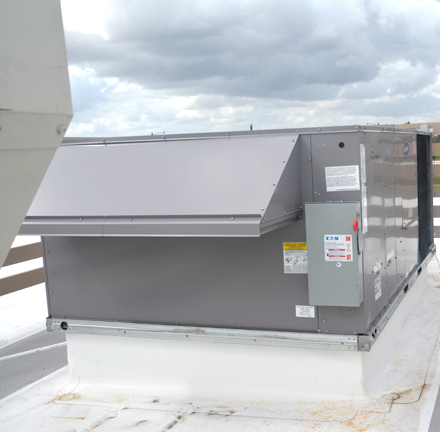 When it comes to commercial HVAC work, Climatic Refrigeration & Air Conditioning, Inc. is your first choice. We always maintain excellence in everything we do. David Johnson established our West Melbourne, Florida-based company in March of 1978. Since graduating from high school in 1967, and following a tour of duty in the United States Navy, he has been associated with the HVAC industry in one way or another. Starting after his military service in 1968, he served as an apprentice sheet metal worker with Local 324 in Jamestown, New York. His training included sheet metal fabrication and training in the service and repair of heating, ventilating, and air conditioning equipment. After serving 2 years of a 4-year apprenticeship, he was promoted to a "card-carrying" union member. 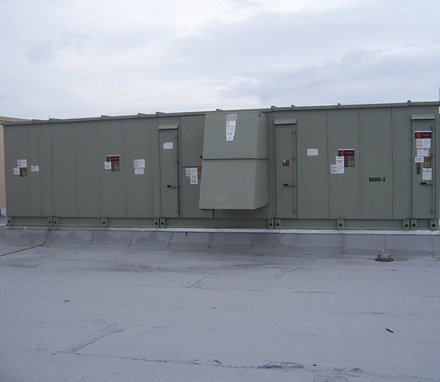 Relocating from New York to Florida in 1975, he worked at two Brevard County HVAC service companies before establishing our company. During his many years of serving as our owner and operator, he has overseen such mechanical projects as industrial facility and high-rise condominium construction, launch vehicle platform installations of mechanical systems, and projects for schools, churches and other various commercial projects ranging in value from $25,000 to $2 million. The installations we've performed under his leadership have ranged from small packaged air conditioning systems to multiple chiller system installations exceeding 1,000 tons of cooling. 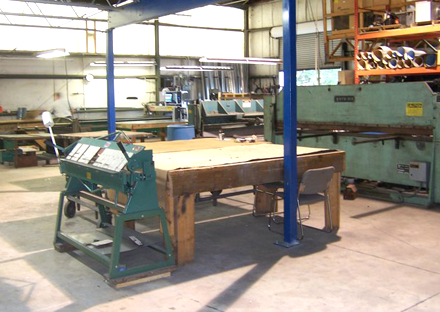 We provide a variety of direct services including on-site fabrication and installation of sheet metal, fiberglass, flexible and industrial ventilation duct systems. Sales and Service of air conditioning systems from one ton mini split systems to chilled water systems exceeding 500 tons, installation of chilled water piping in a variety of materials including steel, copper and PVC systems. Design build contracting is an area we excel in with our general contracting partners. We have the expertise necessary to understand our clients' needs whether we're working with an industrial or commercial entity or a government-classified client. During the design phase of a project, we will work closely with the client, to develop a thorough understanding of their operations, as well as what we need to deliver in terms of mechanical systems. We will then proceed with the design of the project. In many cases, a vendor or equipment manufacturer consultation may be required to determine the actual loads that may be generated by a client's equipment. Unless a major change or addition to the scope of work occurs, the client will always be given an upfront price that will not change during the construction process. We offer automated building energy management with our Honeywell Light Commercial Building Solutions software (LCBS) system for all light commercial and commercial building applications. Honeywell factory instructors train our technicians in MOV level 1 and 2 LCBS. As members of Honeywell's Commercial Comfort Energy Specialist program, we have access to the latest building performance diagnostic technologies available on the market. Let us put our Honeywell expertise and innovative solutions to work for you, simplifying your next building project, and improving your building's performance throughout its entire life cycle. Today's facilities and building systems are so complex that even modest projects can seem overwhelming. Fortunately, we have experts ready to help you manage complex building control and automation projects. Our services are perfect for new constructions or expansions in a single building or at multiple sites.